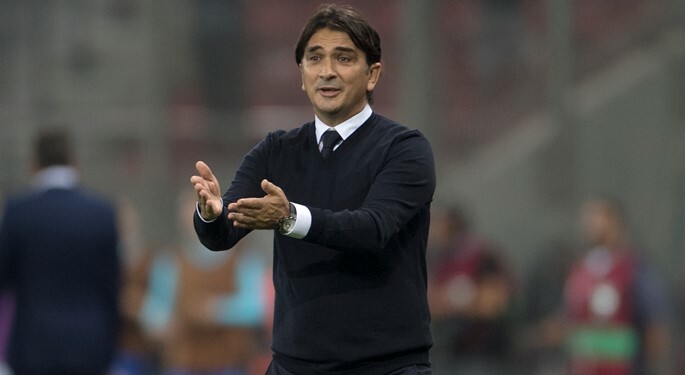 Croatia head coach Zlatko Dalić has shared his views on the outcome of the first ever Nations League draw, that paired the Vatreni with two very exciting opponents. 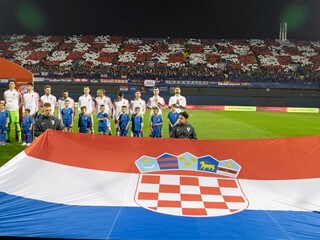 Following the FIFA World Cup in Russia, Croatia will embark on its first UEFA Nations League campaign, facing Spain and England in League A, Group 4. "These are two spectacular teams. Four great matches await, and we could not have expected anything better, since one can only enjoy playing Spain and England. There will be no major pressure, but we have to play at our maximum level. 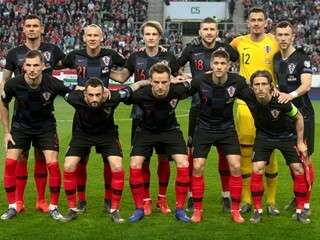 We do not have to be outsiders in this group, Croatia can expect a quality result. 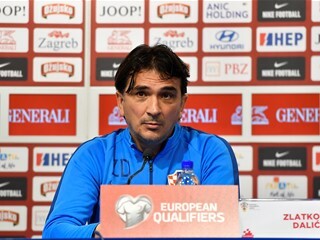 Spain is the top-ranked team in our group, yet we are not afraid", said Croatia head coach Zlatko Dalić. "UEFA Nations League is a great idea, an excellent competition to replace the majority of friendlies. Everybody has something to gain - playing with equal-ranked teams, promotion, even EURO 2020 berth. It will be a hit, and the fans are also the winners, since we can expect full crowds when hosting Spain and England", he added. 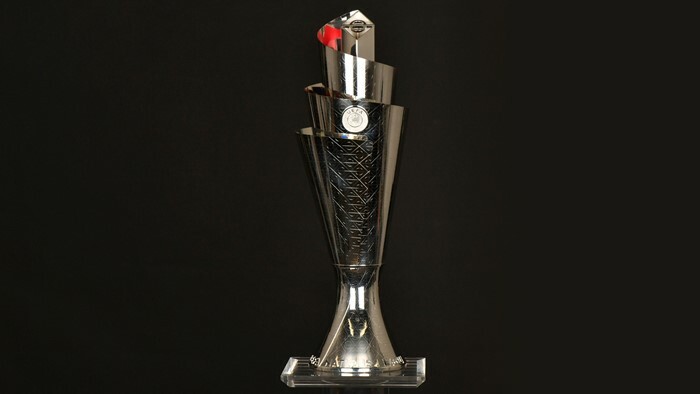 — UEFA Nations League (@UEFAEURO) 24. siječnja 2018.